Game Dates: Game dates can be scheduled/rescheduled through the league administrator based on team's 1st league schedule and teams' availability. Rescheduling: If a match is going to be postponed and rescheduled, an email must be sent to tneidert@orlandocityyouth.org from the team rescheduling with both coach's agreement to reschedule the match prior to 72 hours before the original match date. The match will be labeled postponed on league schedule. 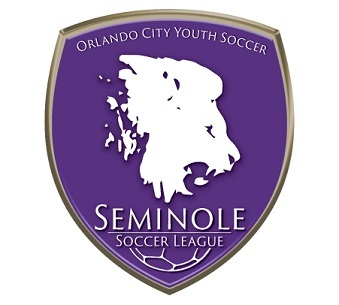 To reschedule the match and email must be sent by the team rescheduling to tneidert@orlandocityyouth.org including the emails showing new date/time/location agreement from both coaches. 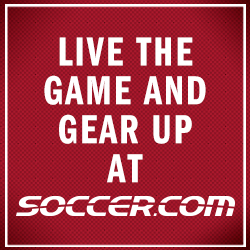 It is the rescheduling team's responsibility to confirm field availability for the reschedule, confirm referees and pay referee assignor. When the match has been approved for reschedule, it will be labeled rescheduled on the league schedule.